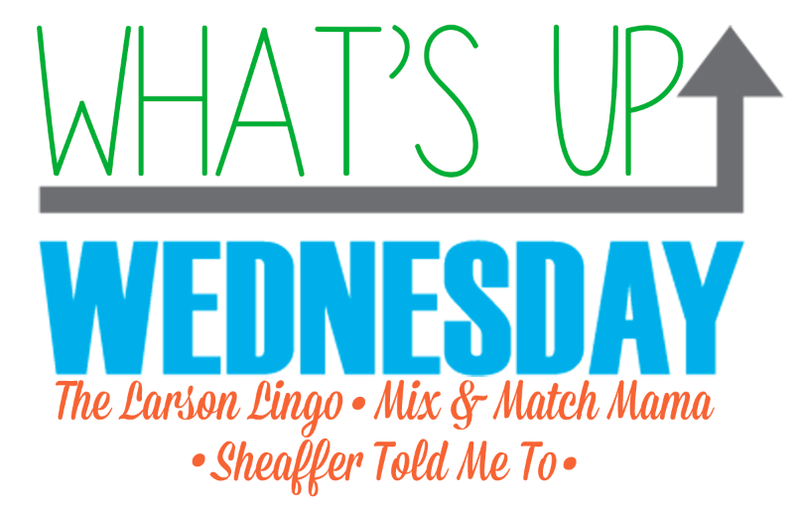 I'm so excited to be linking up with Shay, Sheaffer and Mel this week for What's Up Wednesday! Colorado!!! We talked about where we wanted to go this summer and it was pretty obvious we all wanted to escape the heat and go back to Vail. I'm thinking that heading to the mountains may be our summer tradition. We have big plans to play and explore and spend as much time at the creek and park as we can - but I would love your Vail/Breckenridge recommendations! 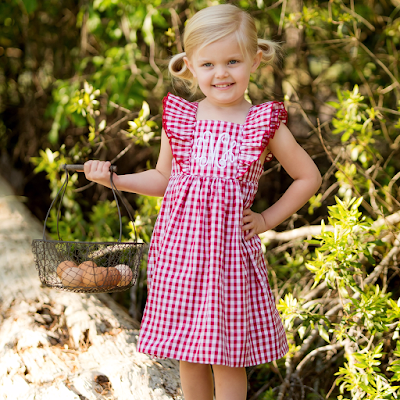 Dressie Jessie doesn't just have pajamas... look how SWEET this pinafore would be all summer long! Griffin gets her 4-year shots next month and I'm not excited for that appointment. Oh, y'all. The list is long. 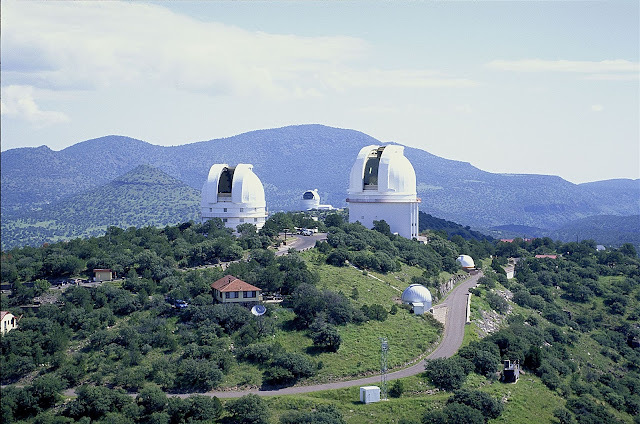 Next month I'm going on a trip with my 8th graders to McDonald Observatory. It's a looooong way out there - but it's going to be a great trip with an awesome group of kids. 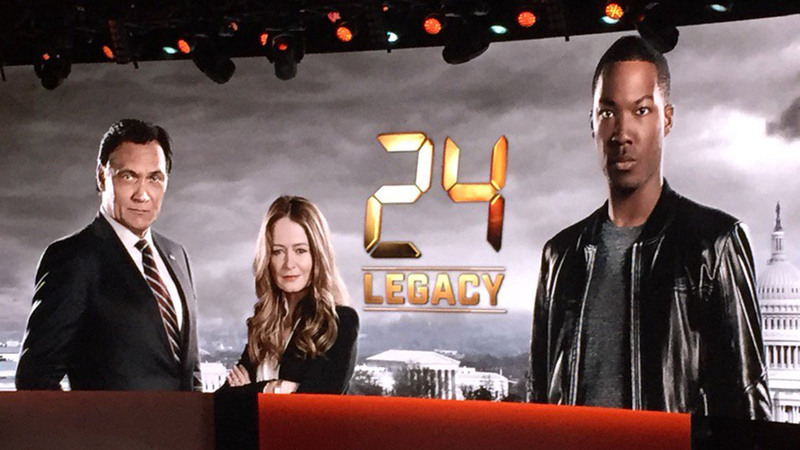 I mean.... who isn't loving this right now?!?! Layers!!! It's that weird time of the year where it's cold in the morning and hot by the afternoon so I'm layering, layering and then layering some more. 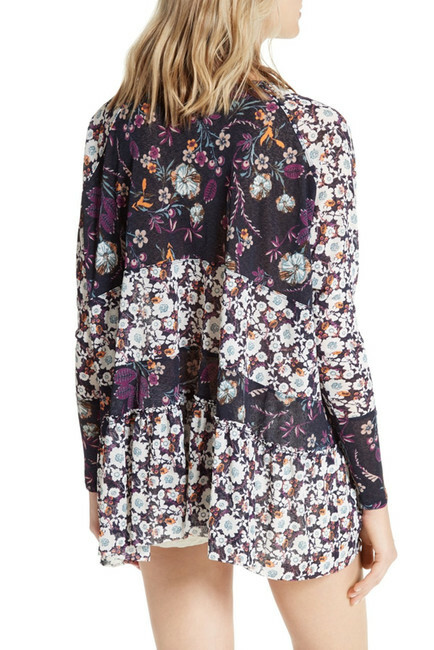 I picked up this top a few weeks ago and am loving it for Spring.... it's long sleeves, but is a really soft almost mesh material so it's warm but still breathes. Easter! When I was working on my favorite pictures post for yesterday I came across several pictures that made me super excited for Easter and all the festivities that go along with it. I love the egg hunt at the Country Club, I love the Easter service at church and I love Easter dinner with my family. Mason's birthday falls on Easter this year so it should be extra fun! I mean... look at these cuties with the Easter bunny back in 2012! Dresses with little cap sleeves that I can wear to school and out and about. Here are a few of my current favorites! Ah! The Vail pics just made me so happy!! I'm so glad you're going back this year too! There at SO many things I want to comment on in this post! The cheeseburger pie looks amazing, we LOVE Pjs around here & matching ones for Bitty Baby are a huge plus, my girl just had her shots last month & it literally broke my heart ... I definitely think it's harder to watch the older they get & the family fiesta you throw is the cutest! Happy Wednesday, girl! We are obsessed with Designated Survivor! I love a good politics intrigue...and Kiefer Sutherland. Loving the striped PJ's that GG is wearing! So adorable! Bring on the birthday month around here too!! My big kids both opted for easy this year! Wahoo! Your Colorado pics are some of my favorites of all time!!! I just love that Chrissy tunic - I keep checking to see if it has been restocked! Designated Survivor is definitely one of my favorite shows right now, and Bruno Mars' song is SO GOOD! Yes to all the layers! We aren't getting as hot in TN as y'all are in TX, but we definitely need those layers. I love that too. It's perfect for Spring! 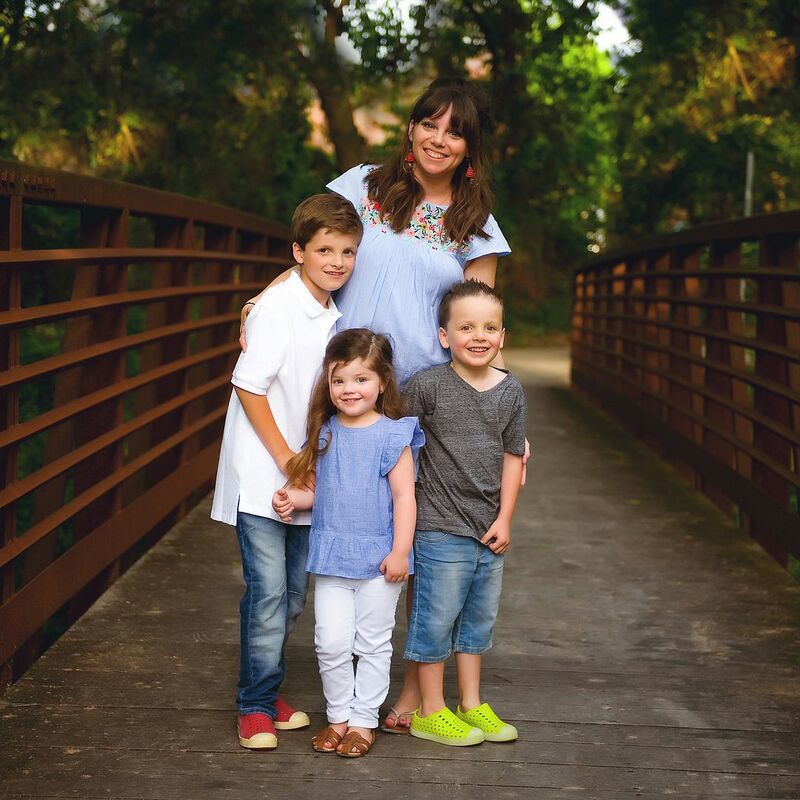 I love your family fiesta idea so much I think we are going to start incorporating it for our kids too! It's just too much to ask family to come over 3 times back to back then we have the kids' parties on top of that - you're a genius for that idea, thank you!! I can't wait to hear about your kids parties! I love the family fiesta idea! 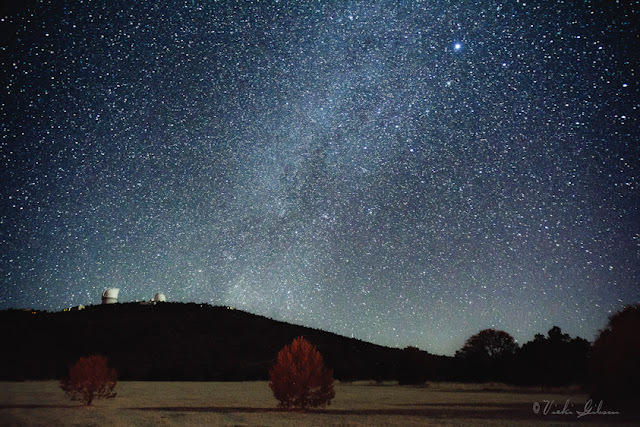 That trip to the observatory will be so fun. Colorado sounds perfect in the summer. We live near the mountains and love escaping the heat and going there in the summer. I hope you have a great day! I have never heard of that Observatory but that sounds so cool!! Love the Colorado pics...your family is just so photogenic! And Griffin in her jammies is so cute! Colorado sounds so lovely!! Someday! And I can totally relate to all the planning... Easter, birthday party, family pictures all in less than two weeks of each other and only about 5% done. Eeks! Gimme all the Bruno Mars!!!! I got his whole album a few weeks ago and it's fantastic!! Kind of old school funky and every song makes you want to dance! Love everything you have listed above - love kiddo birthday month - both my boys have birthdays in the fall - two weeks apart and it is so much fun. Tons of stress but tons of fun. I live in Denver and highly recommend you checking out Keystone and Copper Mountain for fun family activities when you come to Colorado also.